Do not seek to be loved by others or have their approval, says the LORD. For if you try to please others, you will continue to walk in circles, never accomplishing anything. For you will change directions according to the opinion of others, just to try to please them. PLEASE ME only, says the LORD. Let My approval be your reward. For then you will not walk in confusion, lose yourself in others, but you will be lost in Me. You will find life in ME. You will find direction in Me. You will find help In ME. You will find fulfillment in ME. Your purpose is in Me, and you will be satisfied, says the LORD. 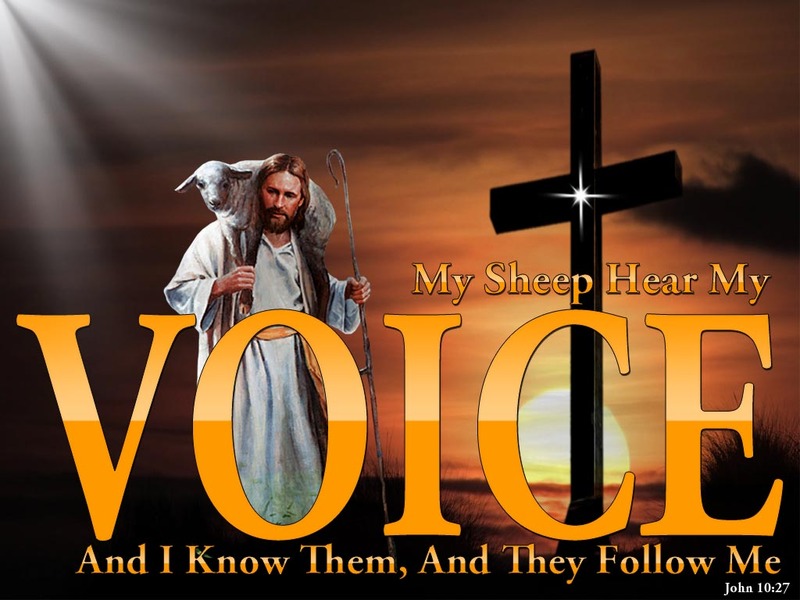 Follow Me, and listen to My voice that leads you, says the LORD. Place your trust and confidence in ME. For I Am not an opinion, I AM always your counselor, and I Am your peace! I Am not the author of confusion, and I will only give you answers of peace. Silence the voices of others and be still in My presence, and listen to My voice, alone. I Am speaking, will speak, and as you follow Me, you will be unencumbered and restful, and reassured that this is the Way! Walk in it, and find rest from your weariness, worries and endless questions. I will lead you in the path of LIFE, and you will have direction that is right for you, says the LORD. Yes I will listen and please you. Hallelujah and Amen !!! Thank You, Lord Jesus, for Your gift of GRACE and for guiding me, even when I’m not in sync !!! Amein! Thank You Abba for leading me in the path of life.